Nowhere else in the industry will you find a drainage tile manufacturer who can deliver an extensive line of drainage experience, products and services like Timewell. One of those unique offerings is custom-designed drainage plows. These self-propelled machines have been created to work efficiently and handle your toughest drainage projects. Combine a drainage plow from Timewell with an exclusive pipe purchasing agreement, and you’ll be able to streamline your operations and lock-in your prices for the upcoming tiling season. See what all the fuss is about, and discover the benefits of Timewell’s Machinery & Pipe Program. 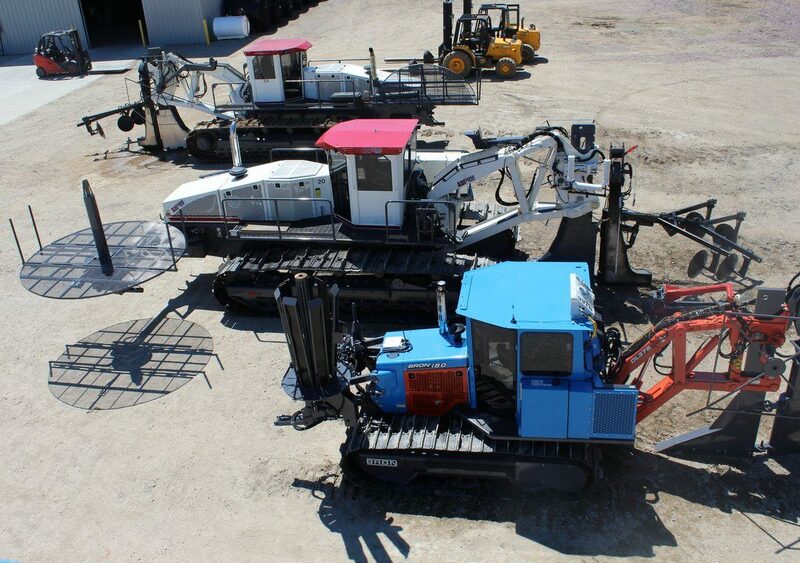 Investigate the options on our line of new and used drainage plows, or give your local territory sales manager a call for details about current machinery inventory.